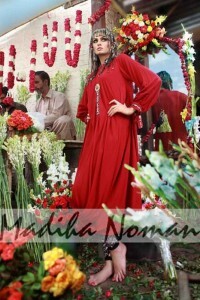 Madiha Noman is one of the well established and distinguished fashion designers in the fashion world. She is famously known for her dazzling and eye catching collections. 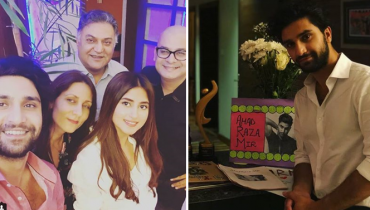 She put her foremost step into the fashion business in Karachi and now she is touching the sky limits by getting massively popular among the Karachi citizens. Madiha Noman has always tried hard to become the center of attraction for maximum people and it’s due to her hard work that she got succeeded in her efforts and every year women anxiously wait for her collection. Her designer dresses are especially designed for the women section and includes formal wear, casual and party wear dresses. 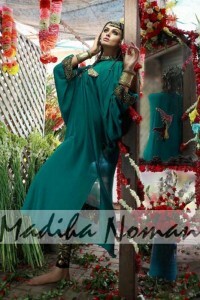 Recently, Madiha Noman has put forward her casual collection 2012 for the women. 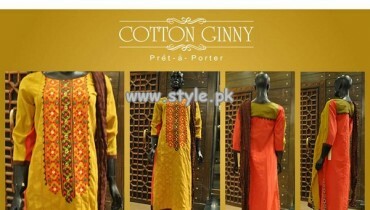 The entire casual wear collection has been designed keeping in mind the coming hot summer season. The colors specified in the casual dresses looks attractive and relaxing for the people. The designer surely presents everyone looks more graceful and elegant. 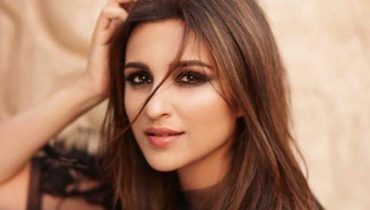 She has perfectly named the whole collection as Shahi collection for attracting maximum number of people. Likewise her previous collection these dresses also suits well for the formal and casual wear and can easily be worn up on any religious event as well. 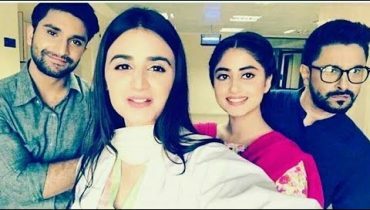 Once again as the dresses are according to the latest fashion statements therefore Madiha Noman has also given the flavor of long shirts and churridar pajamas into her collection. 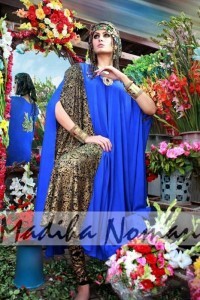 All the colors and patterns seem to be fascinating and exciting looking for the Madiha Noman fans. Some of the basic colors that have been immensely utilized in the collection include dark red, white, blue, purple and sea green. Madiha Noman Shahi collection is readily accessible at the outlet “The Designers” and “Brands Just Pret” in Dolman mall Clifton Karachi. So all the women just get yourself ready and hit the stores now. Women casual dresses are with so many designs and let me feel comfortable in hot weather day, i really love them.